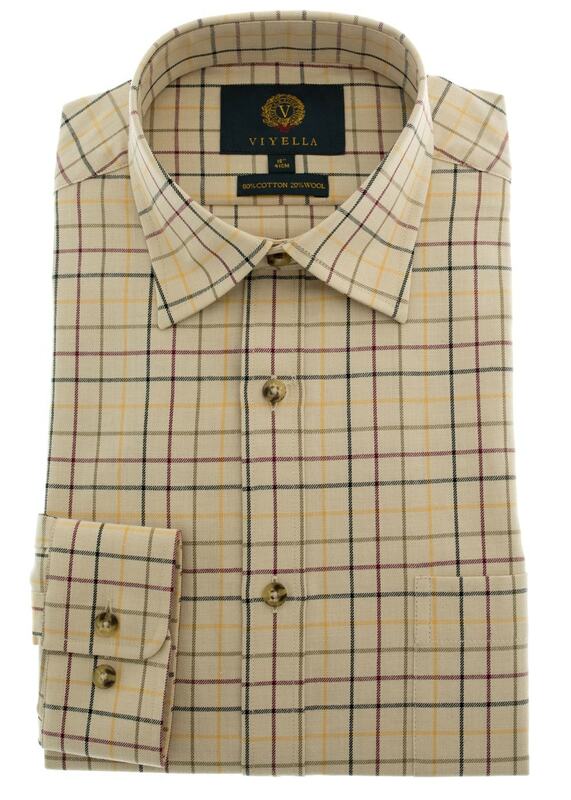 Viyella's Coloured Ground Tattersall Shirt is a fine quality cotton blend shirt perfect for all occasions. Viyella's Coloured Ground Tattersall Shirt is a fine quality cotton blend shirt perfect for all occasions. Designed with an attractive tattersall pattern, this beautiful shirt has a relaxed fit and standard collar to combine comfort and style in one great garment, a real must have for your wardrobe.